As we approach the end of 2012 many things are clear about the housing market here in Canada. 2013 looks to be an exciting year with many opportunities to be had, inexpensive money is still available and housing prices are holding strong. For over 24 years Tracy Charlton has worked in the financial industry. Let Kelowna Mortgage Broker Tracy Charlton handle your mortgage Kelowna needs. She has the ability to source the best rates for all kinds of mortgages including first time home buyers, construction mortgages and refinances to name a few. Feel free to contact Tracy at the Lending Outlet. 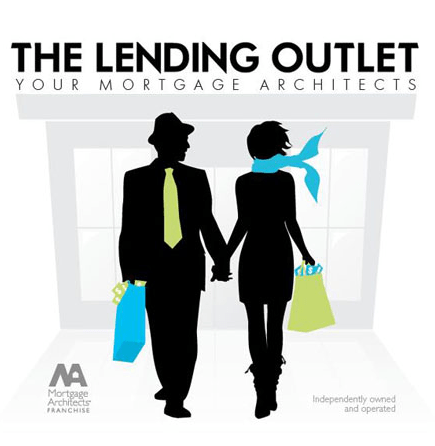 Kelowna Mortgage Blog, first of many posts – Lending Outlet. Kelowna British Columbia.